Palm Harbor Chapter 7 Bankruptcy Attorney & Lawyer providing professional Chapter 7 Bankruptcy legal services in Palm Harbor, Clearwater, New Port Richey, and the surrounding Southwest Florida communities. The purpose of a Chapter 7 Bankruptcy is to wipe out your debts, allowing you to get a "Fresh Financial Start". In a Chapter 7 Bankruptcy a trustee will be appointed by the court to liquidate (sell) all assets which do not fall under the bankruptcy exemption guidelines. The net proceeds collected in the liquidation of the non-exempt assets are then distributed to your creditors. 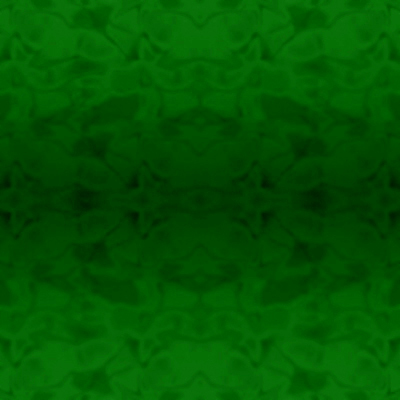 And certain items which have been charged. 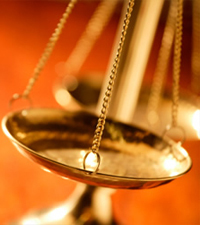 As a law firm providing experienced Chapter 7 Bankruptcy Attorney & Lawyer legal services, assisting Palm Harbor, Clearwater, New Port Richey and Southwest Florida area residents with Chapter 7 and Chapter 13 Bankruptcy legal issues, we are committed to protecting the legal rights of each and every client, while always striving to provide the highest standard of legal representation. If you considering filing for a Chapter 7 Bankruptcy, make sure your legal rights are protected by seeking the legal advice of an experienced Palm Harbor Chapter 7 Bankruptcy attorney & lawyer. Contact the Law Offices of Jeffrey A. Herzog, P.A., today by calling by calling Toll Free: (866)-789-4002 or Locally at (727) 789-4000 to schedule a confidential legal consultation. Typically an individual who files for a Chapter 7 Bankruptcy has a large credit card debt which may include multiple credit cards, various unsecured bills with may be associated with various assets which the payment status may or may not be delinquent. In many Chapter 7 Bankruptcy situations you may be able to keep specific secured debts such as your car, furniture, or home, as long as you reaffirm your commitment to continue paying these debts. In order to keep these items in a successful Chapter 7 Bankruptcy you must voluntary sign a "reaffirmation agreement", which stipulates that you cannot file bankruptcy to discharge the debt of these items for 6 years. The purpose of the "Reaffirmation Agreement" is to protect "reaffirmed" debtors, as well as ensuring an individual does not try to abuse the bankruptcy process. A Bankruptcy will appear on your credit report for 5 to 7 years. This does not mean you cannot get credit after filing for bankruptcy. Most lenders will extend credit within two or three years after filing a bankruptcy case. Generally, the effect of bankruptcy on your credit is not a bankruptcy issue; it is a banking or credit issue. 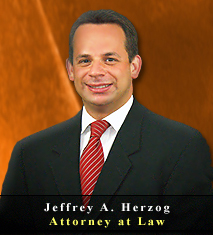 Law Offices of Jeffrey A. Herzog, P.A., aggressively defends the legal rights of those involved in the Chapter 13 Bankruptcy process, while addressing all related issues that should be taken into consideration when defending your legal rights. 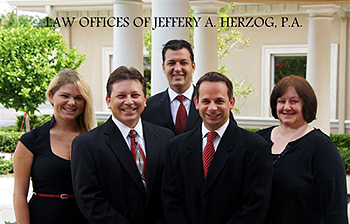 If you need legal advice and representation in regarding Chapter 7 Bankruptcy issues in Palm Harbor, Clearwater, New Port Richey, or the Southwest Florida area, contact an experienced attorney & lawyer at the Law Offices of Jeffrey A. Herzog, P.A., today by calling Toll Free: (866)-789-4002 / Locally: (727) 789-4000, or email with any questions, comments, or concerns, or to schedule a confidential legal consultation.